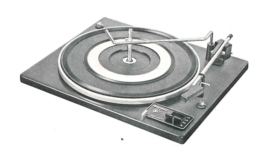 Original Garrard service instructions for the model 3500 changer. 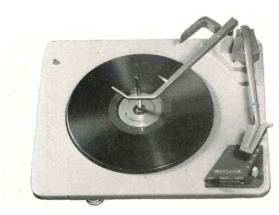 Original Garrard service instructions for the model 3000 changer. 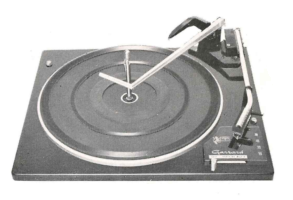 Original Garrard service instructions for both models 1100 and 2200. 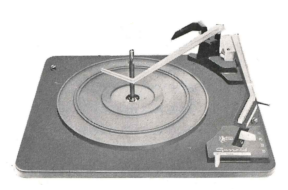 Original Garrard service instructions for the Model 2025TC changer. 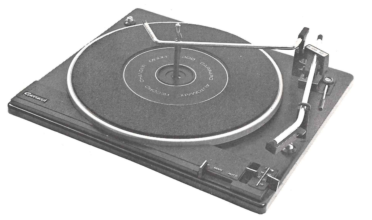 Original Garrard service instructions for the Model 2025T changer. 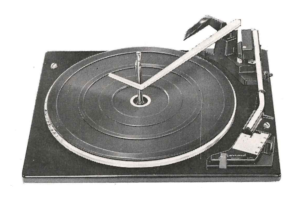 Original Garrard service instructions for the Model 2025 changer. 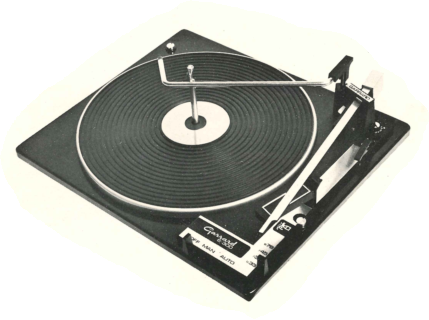 Original Garrard service instructions for the Model 1025 changer. 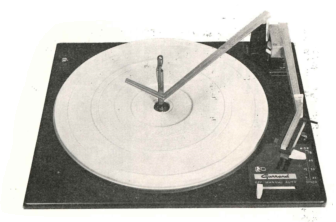 Original service information for Garrard record changers models R.C.110 and R.C.111. 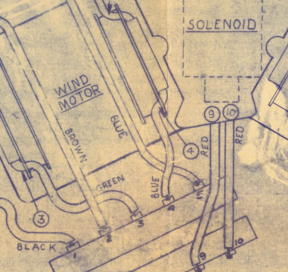 Circa late 50’s to early 60’s. 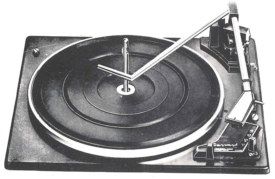 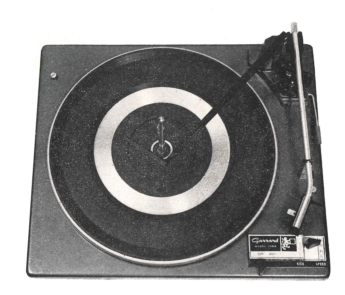 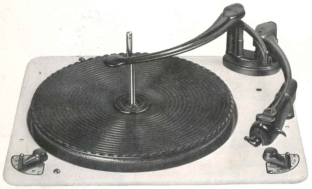 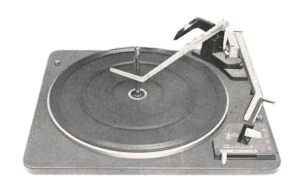 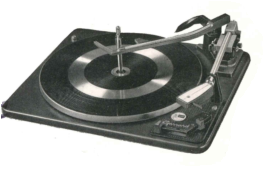 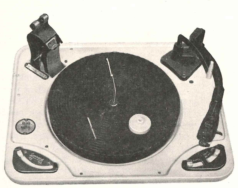 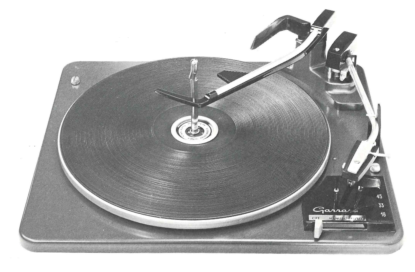 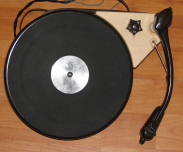 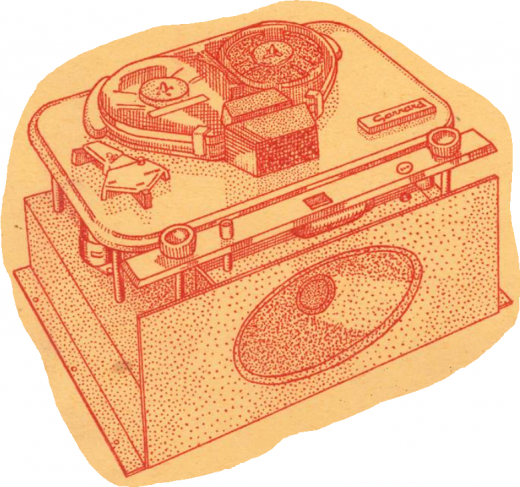 Original Service information for the Garrard Model R.C.80 Automatic Record Changer. 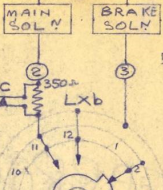 Original instructions to build the amplifier proposed by Stern Radio Ltd to use with the Garrard Magazine Tape Deck using the Mullard Type ‘A’ design. 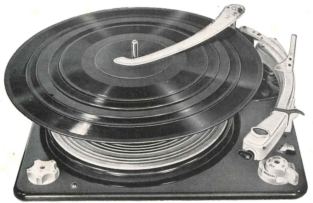 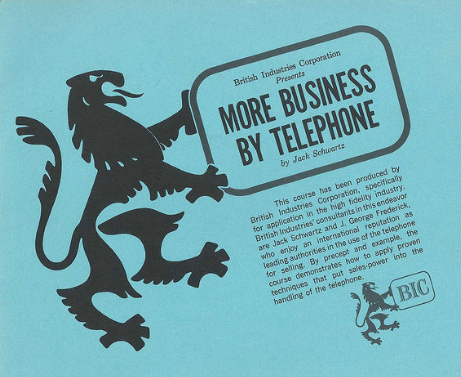 Approved by Garrard.